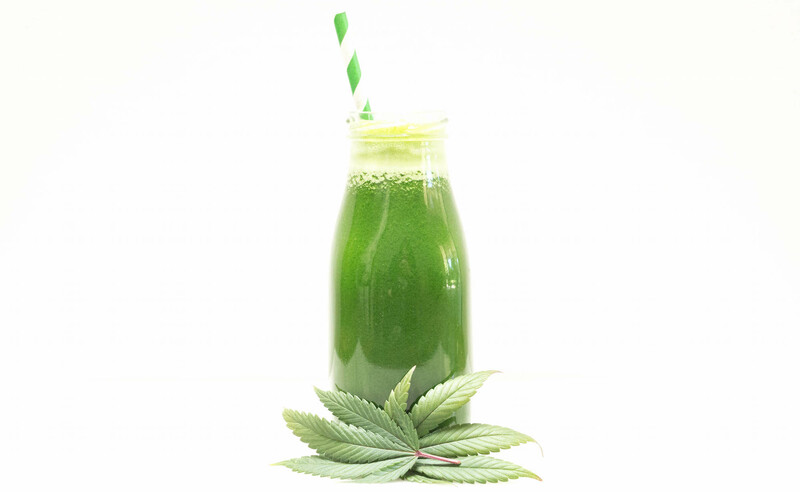 Have you heard about cold-pressed marijuana juice yet? Juicing cannabis will not get you high. Despite that, raw cold-pressed marijuana juice is becoming more and more popular. Why? People drink the juice of marijuana leaves because of the numerous health benefits. 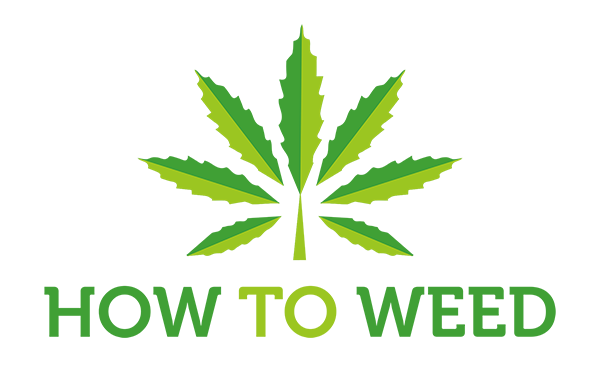 Even in legal medical marijuana states, it is nearly impossible to find cannabis juice or raw cannabis leaves and buds available for purchase. I live in Los Angeles and have frequented dispensaries all over the city for the past decade. Never once have I seen it for sale. If you want to juice cannabis, you will likely need to start growing your own marijuana plants. Just a small closet grow should produce enough to fulfill all your marijuana juicing needs. I run a perpetual harvest grow so that I always have fresh plant materials available. What are the health benefits of juicing marijuana? First of all, cannabis leaves are similar to leafy green vegetables like kale, so it is packed with nutrients like iron, calcium, and fiber. Raw marijuana leaves are one of our only available sources of cannabinoids. The cannabinoids found in marijuana plant leaves & raw buds can improve cell function, reduce inflammation, and are even said to have anti-tumor and cancer-fighting properties. If that’s not an option for you, your next best bet is to make friends with a grower and ask them to donate their fresh leaves and some fresh buds. Your Plant Material Needs To Be Raw. Dried & cured cannabis does not contain the cannabinoids people juicing marijuana are seeking. Use Organic & Flushed Plants. You don’t wait to juice marijuana that is full of pesticides, so be sure to get your materials from plants that have been grown organically and have undergone a flush to rid its system of nutrients. Juice the right amount. I like to use 5-10 large fan leaves, 5-10 small sugar leaves, and 1 large fresh bud to maximize the amount of cannabinoids I’m getting in my morning juice. I’m going to share with you my personal recipe for marijuana juice. It’s a variation a green juice with, of course, added raw cannabis materials. If you already drink green juice, you’re gonna love it! Those of you who have not tried green juice yet may find it an acquired taste. I use the tart flavor of both green apple & lime to distract from the grassy veggies. If you don’t want to make green juice but still want to juice marijuana, I recommend doing it with carrot juice. The sweetness of the carrots will help balance out the bitterness of the cannabis. Run all ingredients through your juicer. Drink immediately or divide into 3 equal parts and consume with each meal throughout the day. Store anything you do not drink immediately in an airtight container and place in the refrigerator.